It's time for hearts to unite on the sacred grounds of Lawai International Center. The Center welcomes all to the 18th annual Pilgrimage of Compassion on Sunday, August 12, 2018. The program will celebrate the timeless spiritual vision of a valley long recognized as a healing sanctuary. 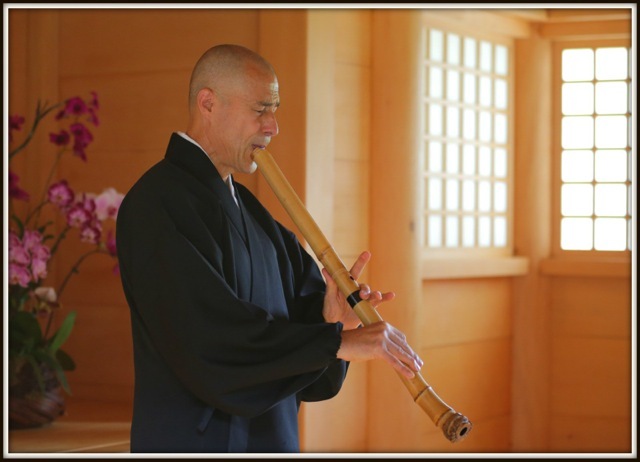 Grandmaster Riley Lee, world-renowned shakuhachi flutist will issue a call to the pilgrims of the world. Carried by the wind through the trees, the soothing sounds of Grandmaster Lee's shakuhachi are the voice of Lawai International Center. Riley Lee's Grandmaster designation did not come easily. He attained the rank 30 years ago after rigorous training that included practicing barefoot in the snow, blowing his flute while standing under a waterfall, and playing in blizzards until icicles formed at the tip of his flute. He has performed extensively throughout the United States, Europe and Asia. The rarely seen children of Ni`ihau will chant and the members of Taiko Kaua`i will add their drumbeats to the celebration of birth of the Hall of Compassion. There will also be a bonsai exhibit, ikebana demos, bake sale, silent auction, as well as mochi and taro pounding, cultural and culinary demonstrations. Lawai International Center is a nonprofit, nondenominational community project driven by its volunteers, whose earnest efforts are bringing the valley back to prominence as an international center of compassion, education, and cultural understanding. Please bring an umbrella and wear comfortable shoes for this hillside walk. And if possible, please car pool and arrive early to facilitate parking. 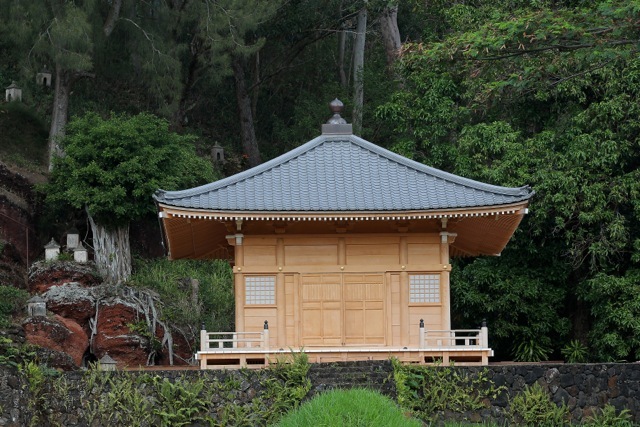 LM@hawaii.rr.com, call 639-5952 or visit www.lawaicenter.org.